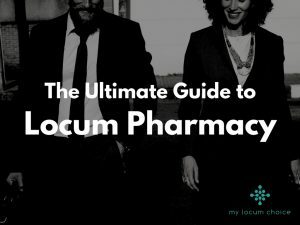 It is imperative that locum pharmacists have an invoice template to help generate the quickest form of payments from their clients. In this case, the client is the pharmacy owner or company where they work. Here we present Locum Pharmacist Invoice Templates that create a very good impression and makes sure you get paid quick. Pharmacist invoice templates that are skillfully designed play a great role in portraying yourself as credible. They are an asset to your locum pharmacy toolbox. There are readily accessible locum pharmacist invoice templates which we have designed for you that you can use. Take note that choosing the right invoice template can help you to conserve valuable resources like money and also time. Locum pharmacist invoices which contain every feature is actually simple to make. All you have to do is to make use of invoice templates which you can find online for free. There are so many kinds of invoices and you will surely find one that suits your pharmacy’s needs. A lot of these free templates come in a wide variety of formats and you may be surprised to find that some of them could be in your PC already like MS Word, HTML, PDF, etc. The personal details simply refer to the set of data that must basically be included on every locum pharmacist invoice. Personal details help to give information in a clear and direct manner that makes the payment process as seamless as possible. This refers to the essential details such your name, your address, and your contact information. Your locum pharmacist invoice should have your registration number. Ensure that your account number, as well as, your sort code is included as this does not expose you to any risk of losing money from your bank account through them. Endeavor to include the branch name of your pharmacy including the address. This refers to the person responsible for authorizing payments like the manager of the pharmacy. The invoice has to contain the date when it was issued. Payment due date is left for you to decide on. Some big companies use a thirty-day payment time frame which means that the invoice will be paid within thirty days. You can also request that payment is made immediately or even within a shorter time frame. This shows the date that the shift was worked. You could include the total number of hours which you carried out your services on a shift. This includes the locum rate which was agreed. This refers to a calculation for every line that shows the hours multiplied by the rate. All expenses to be charged the pharmacy should be included. Include all extra services or hours that you carry out. This is the total of all invoiced work. If you do work for yourself, then the importance of being in control of your admin game cannot be overstated. 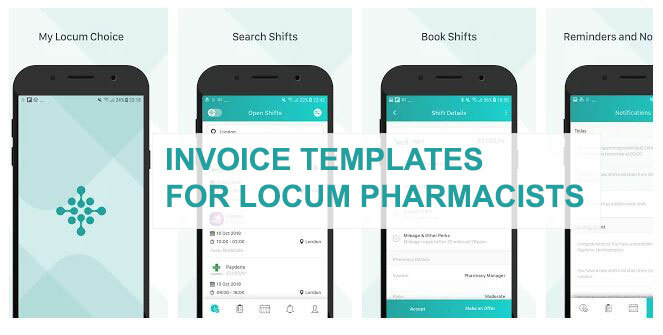 While locum pharmacist invoice templates are usually owned by some pharmacies either online or in print form, you should have your own one too. When locums have and are ready to have their invoices issued, this can assist in keeping things smooth in the end for the pharmacy and also the locum. Have you downloaded our App yet? If not, make sure you do. It’s free! 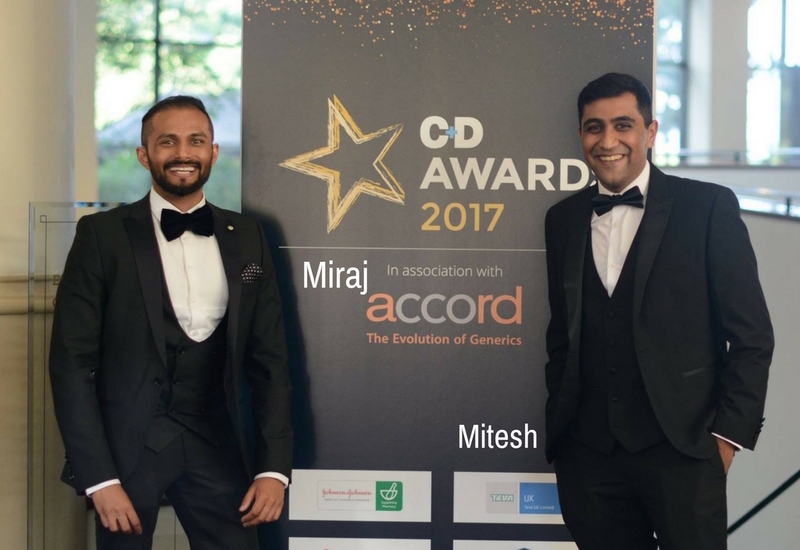 This article was written on behalf of My Locum Choice by Saam Ali from Pharmacy Mentor.